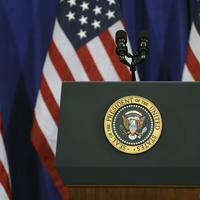 Amy Walter has an insider view on Washington. 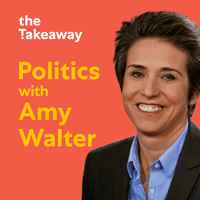 A series of interviews with 2020 presidential hopefuls from Politics with Amy Walter. 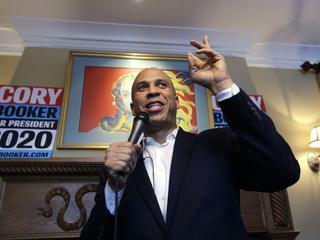 Amy Walter talks to presidential hopeful Senator Cory Booker about his campaign and vision for the future. 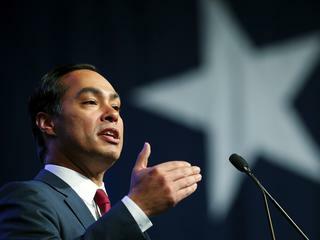 Democratic candidate Julián Castro on upending people’s expectations. 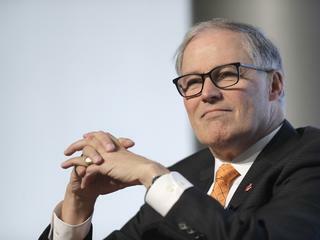 Presidential hopeful Jay Inslee on his fight to tackle climate change. 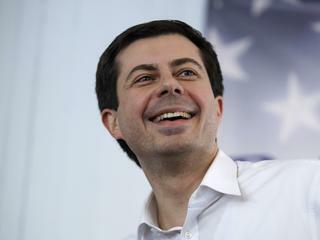 Mayor Pete Buttigieg has formed an exploratory committee to consider a run for president in 2020. 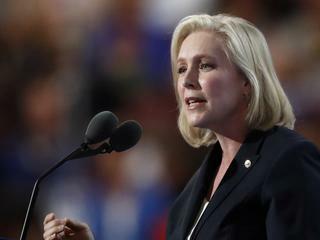 Amy Walter speaks with Democratic presidential candidate, Senator Kirsten Gillibrand about her views on Medicare for All and comprehensive immigration reform.